“Heartbreak and Detox” is now available as a Kindle eBook. You can now read my short memoir of trans masculine identity, love, and pain management, “Heartbreak and Detox,” on Kindle. The story originally reviewed in “Manning Up: Transsexual Men on Finding Brotherhood, Family, and Themselves,” is now available through Amazon for just $0.99. 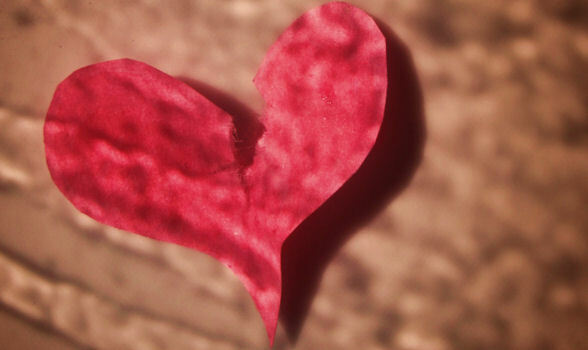 Justin Cascio’s “Heartbreak and Detox” reminds us that bullying doesn’t necessarily end with childhood, and love—even when it looks complicated on the outside—is often quite simple. …Cascio’s story offers a bittersweet look at the lifelong search for intimacy that transcends gender and orientation, and like many other stories, never truly ends. Read “Heartbreak and Detox” now. How many trans men are there in the world?